Reincarnate is out now via Fearless. This interview is an excerpt from our full interview with Chris, available in Metal Hammer issue 261. 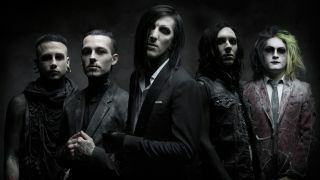 And you can head over here to read our dissection of Chris Motionless’s brain.